Itel A31 is yet another entry-level smartphone from the Chinese manufacturer, the device is quite basic in terms of features and specs. It runs on Android Nougat which is a good improvement from its predecessor; Itel A51. Both the Itel A31 and A51 have very similar spec sheet and very budget-friendly price tags. The A51 has a bigger storage capacity than the A31 but the later runs on more up to date Android version. Itel A31 is powered by Android operating system with the Android 7.0 Nougat pre-installed. It has a display estate of 5.0 inches with a resolution: 480 by 854 pixels and Pixels per-square Inch of 227.6. Packed inside the A31 from Itel is a Quad-core processor and Mediatek chipset with Mali GPU. The processor is supported by 1GB RAM for a good user experience. Itel A31 sports 8GB worth of internal storage capacity which can be further expanded to 32GB with an SD card. The device is dual micro SIM based and supports dual standby but not 4G network option. 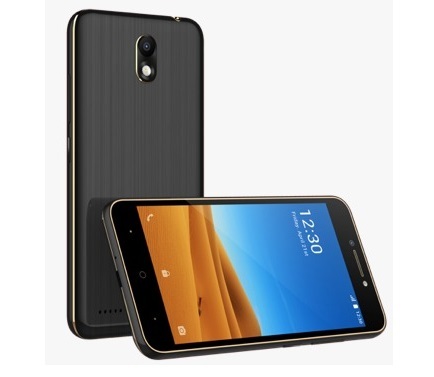 At the back of the A31 smartphone is an 8 megapixels camera with a single LED flash, the 2 megapixels front camera also comes with a LED flash to help boost image quality in low-light conditions. and is available in three different colors: Champagne Gold, Bright Black and Carbon Blue colors. 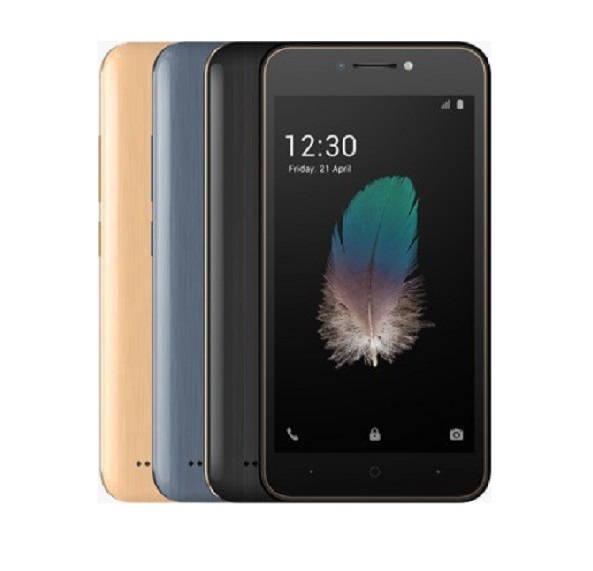 The Itel A31 price in Nigeria is some where around 21,500 naira (70 USD) which is literally affordable (price might vary with your location in the country). Check availability of the device through Jumia online stores below. When you want to consider Itel A31 alternatives, its predecessor (A51) should be on your list, it has more beefed up specs. Itel also has the likes of Itel P51 and Itel S31, mid-range android phones with good features. Looking away from Itel entirely, Infinix Smart is another budget Android Nougat phone. Also the Tecno WX4 and WX3, Infinix Hot 5 and Hot 5 Lite. This a nice specifications. You really tried in writing this up to this extent and I will say is of course, a well-articulated post.